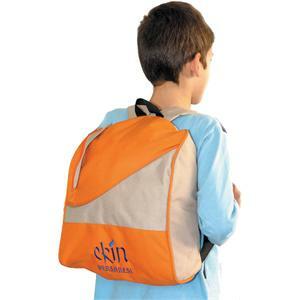 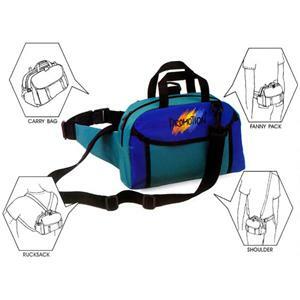 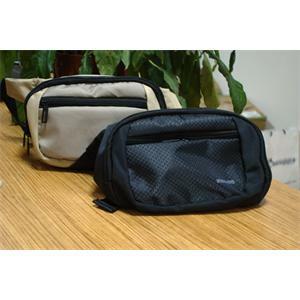 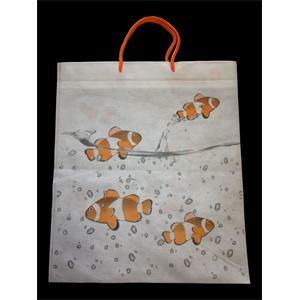 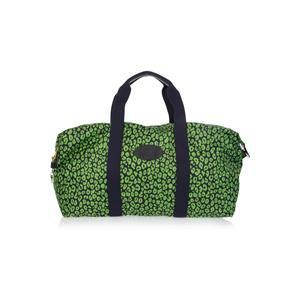 Eco-friendly bags from recycled material. 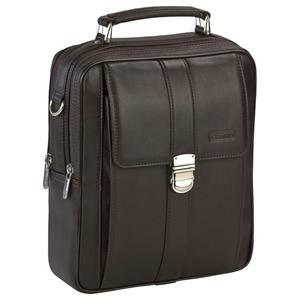 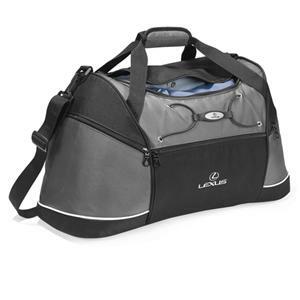 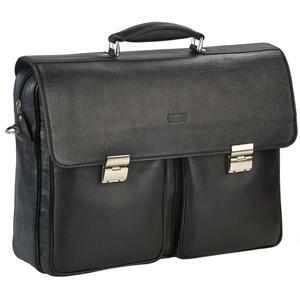 First class leather and manufactured with meticulous craftsmanship guard brand leather man bag. 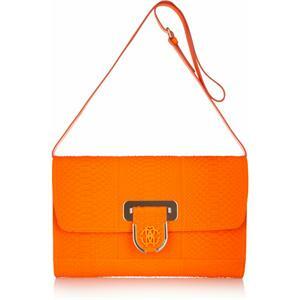 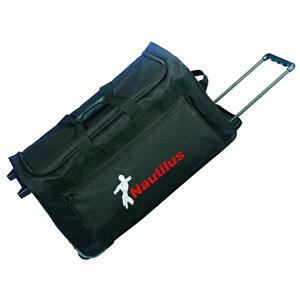 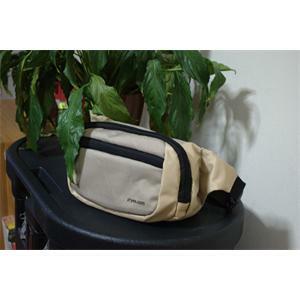 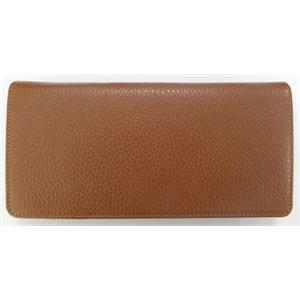 New model ladies' bags are manufactured using a superior hand işilig our company. 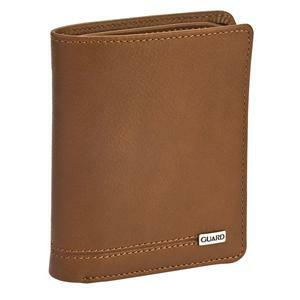 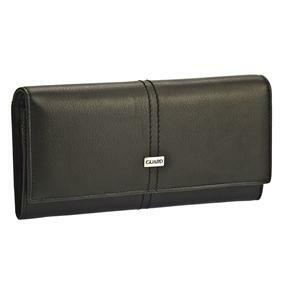 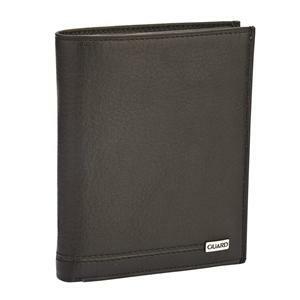 First-class leather and manufactured with meticulous craftsmanship GUARD Brand Leather Men Wallet. 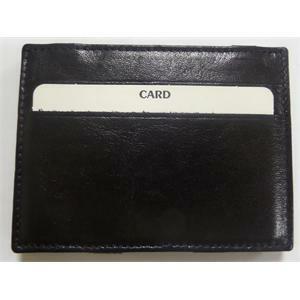 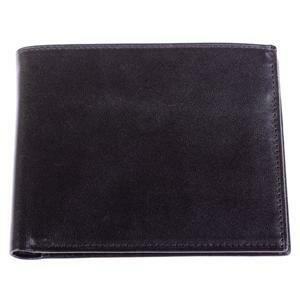 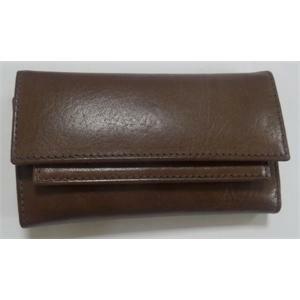 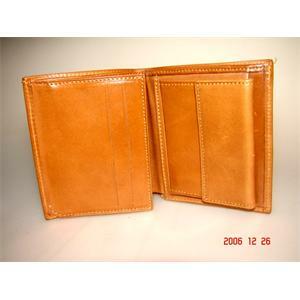 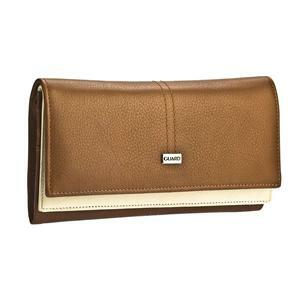 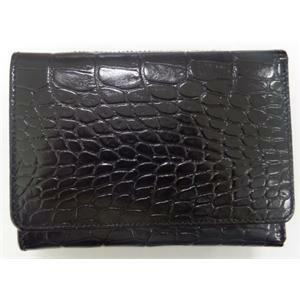 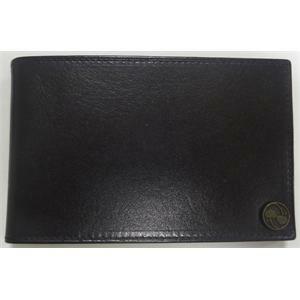 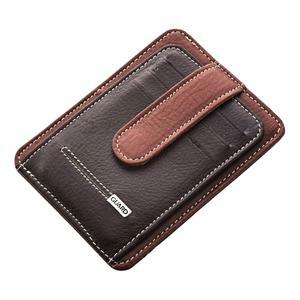 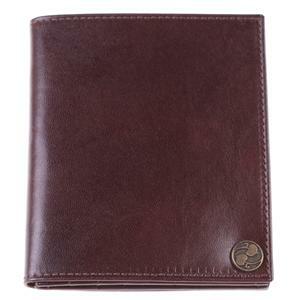 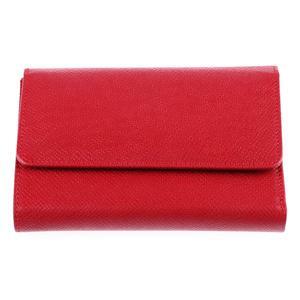 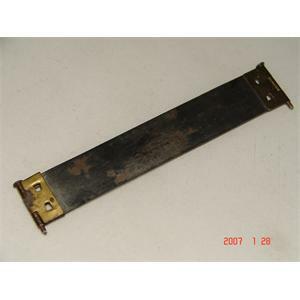 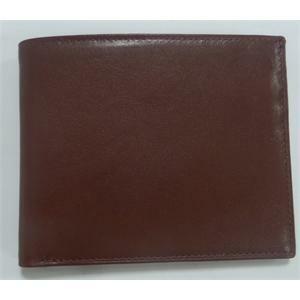 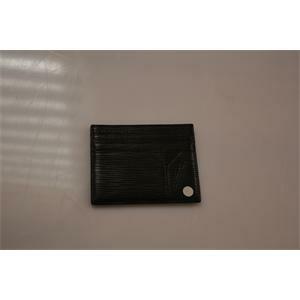 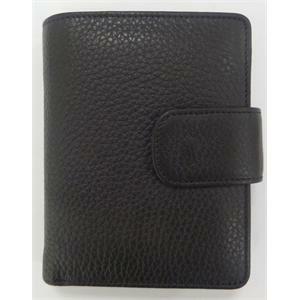 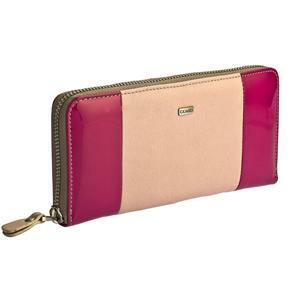 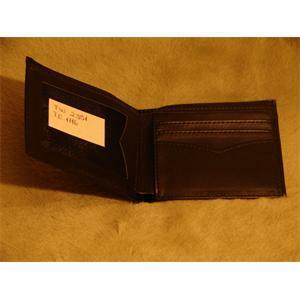 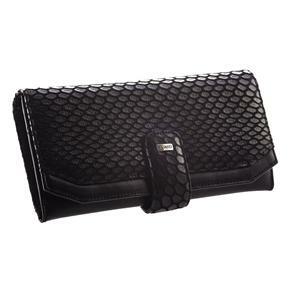 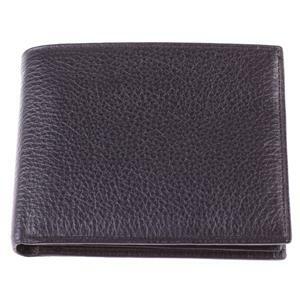 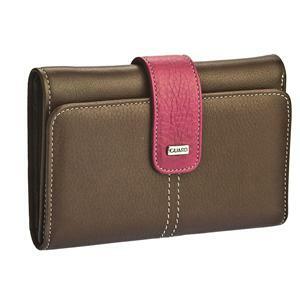 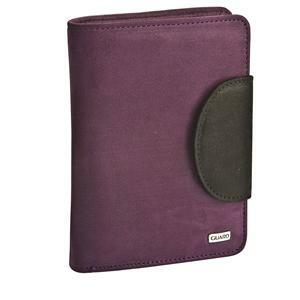 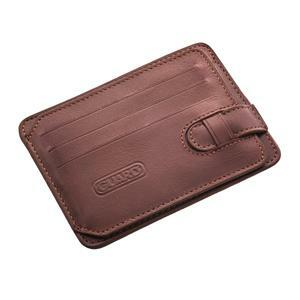 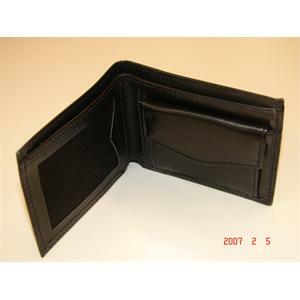 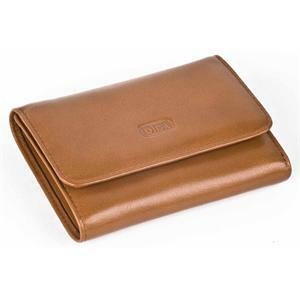 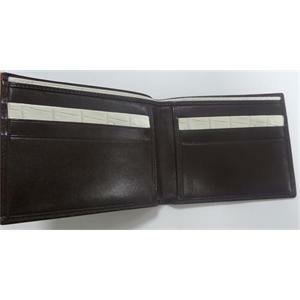 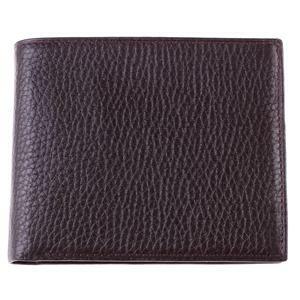 Manufactured by using high quality leather wallet 0 there are also sections devoted to put the card. 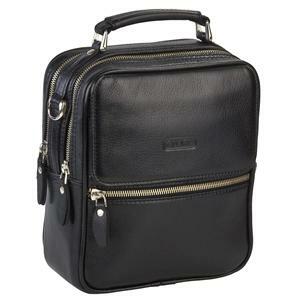 First-class leather and manufactured with meticulous craftsmanship Guard Brand Leather Men's Bag. 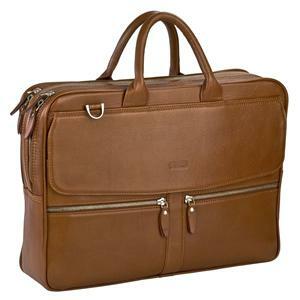 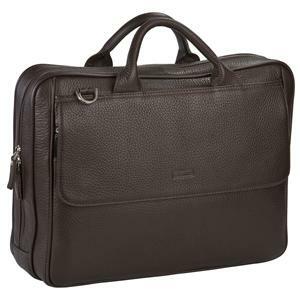 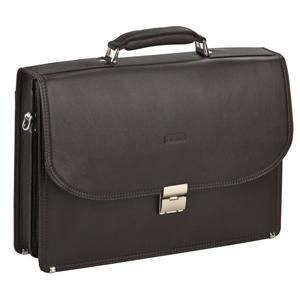 First-class leather and manufactured with meticulous craftsmanship GUARD Brand Leather Briefcase. 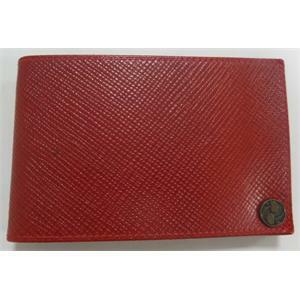 Red winter skin kartlıkl to you from your job easier and live the quality. 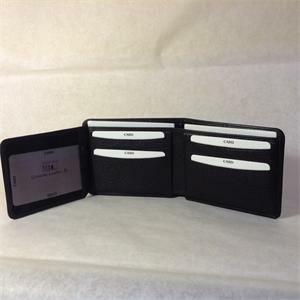 Your skin will put a lot of card and card tray wheel will use for many years. 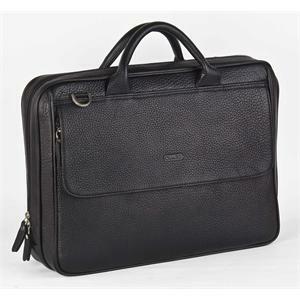 Analysis black leather kartlıkl to you from your job easier and live the quality. 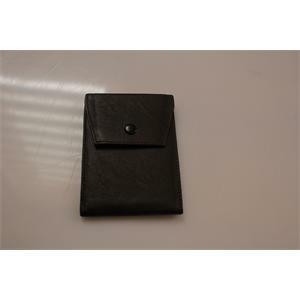 Even if you are dark brown leather kartlıkl analysis to streamline your business and live the quality.